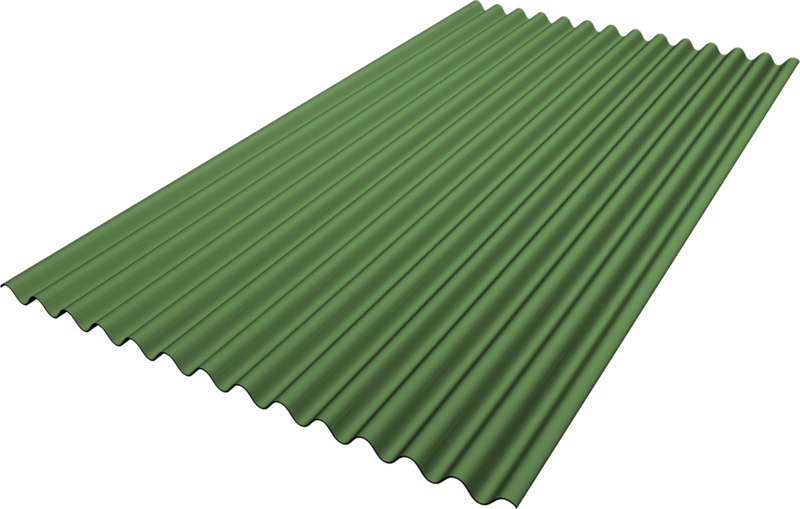 Corrugated Metal Panel 2.67" x 7/8"
Flexospan offers two corrugated roofing and siding wall panel products that are are suitable for projects requiring a cost-effective, yet strong panel. Our 7/8"- roofing panel is the best choice for projects with large spans, where cost containment is important. By increasing the corrugation depth to 7/8", much greater spans are possible. This results in a savings on structural steel cost. When used as a roofing sheet, the 7/8" deep corrugation is capable of carrying off greater volumes of water than the 1/2" corrugated, making it useful for roofing applications. The Flexospan 7/8" corrugated roofing panel is used for medium-length spans, or when strength is important. Flexospan manufactures roofing and wall panel products from our stocked, 44" coil width and a 36" width. Our 44" coil yields an overall panel width of 36", a roofing coverage of 32" and a wall coverage of 34.67 inches for the 7/8" panel. 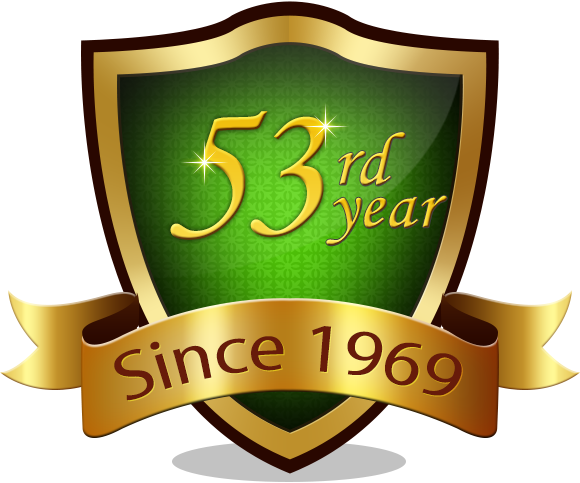 Our 36" coil yields an overall panel width of 29", roofing coverage of 24" and a siding coverage of 26.67 inches.